There are three main components of Activity in Deck.Toys that you need to know! 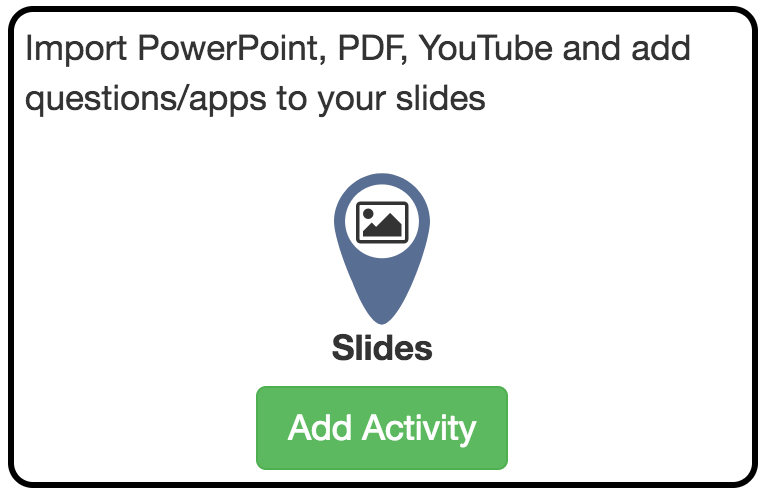 The additional feature for Slides is that it allows a teacher to include extra tasks to the multiple choice questions below the slides. Discover more of these apps here. 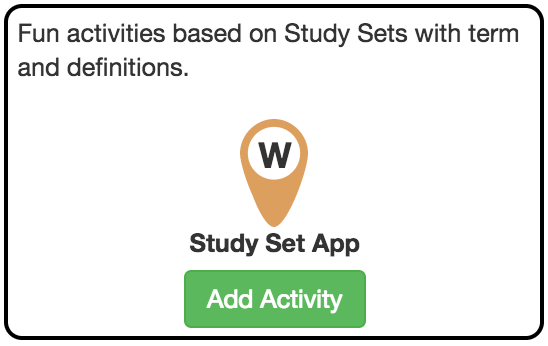 Study Set App serves as an activity for assessment. Transform your dull assessment tool into fun challenges to complete. Below are the different types of Study Sets which you can choose from for your lesson. 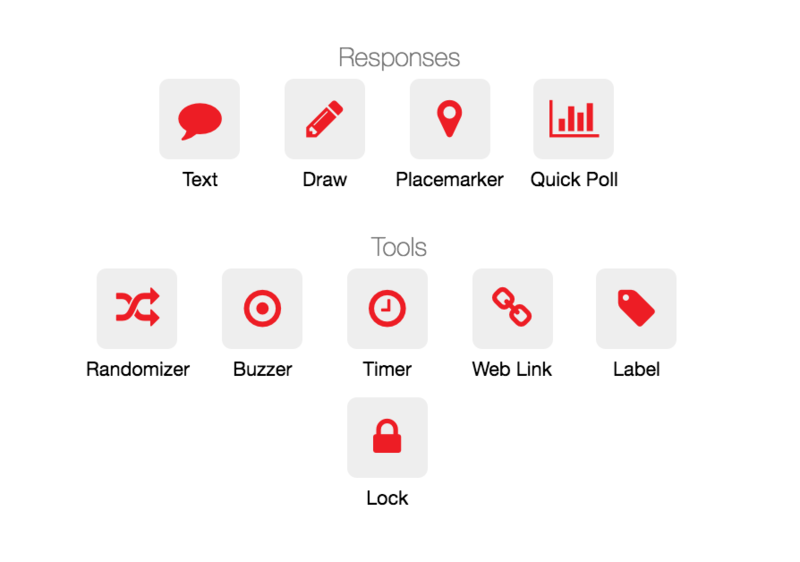 By just using a single assessment material, you can modify and transform it into various tools. Explore and understand how you can optimize the usage of each of these study sets by reading them here. 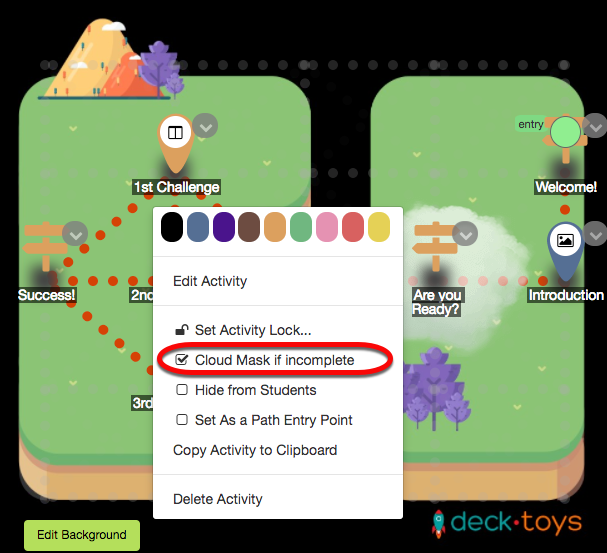 An interesting feature which you may use on Activity is the Cloud Mask feature. 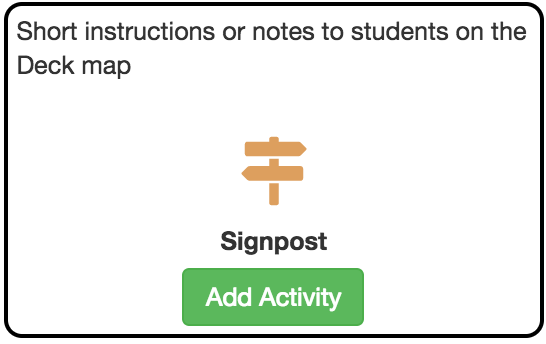 Use the slightly opaque cloud to block the student's view of the Activities ahead. To activate this feature, click on the drop-down icon at the side of the Activity. The cloud will only be lifted once the student has completed the required Activity.